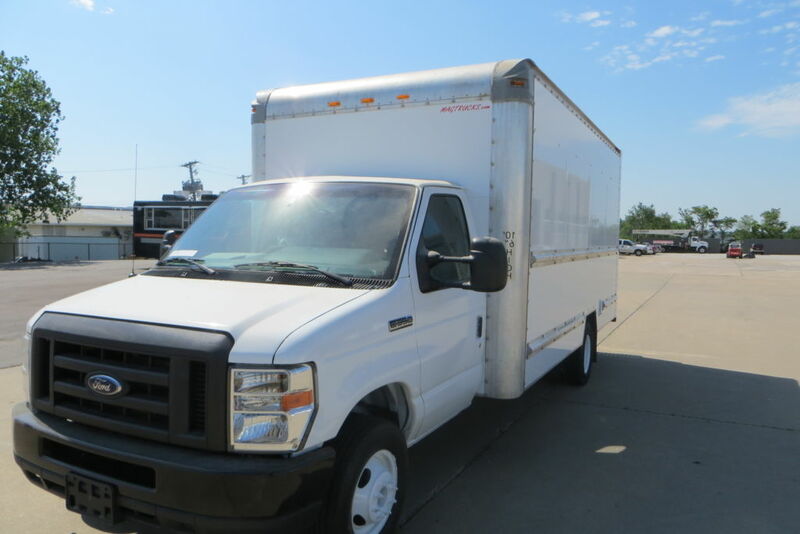 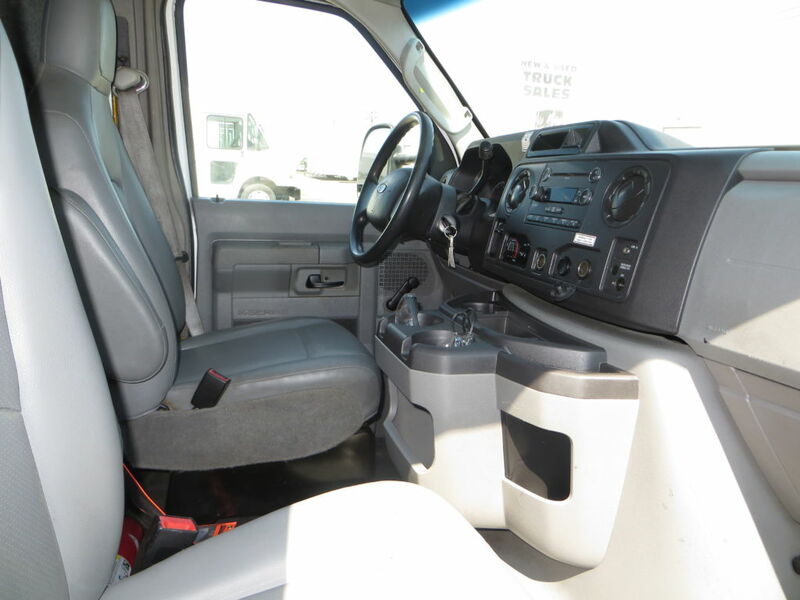 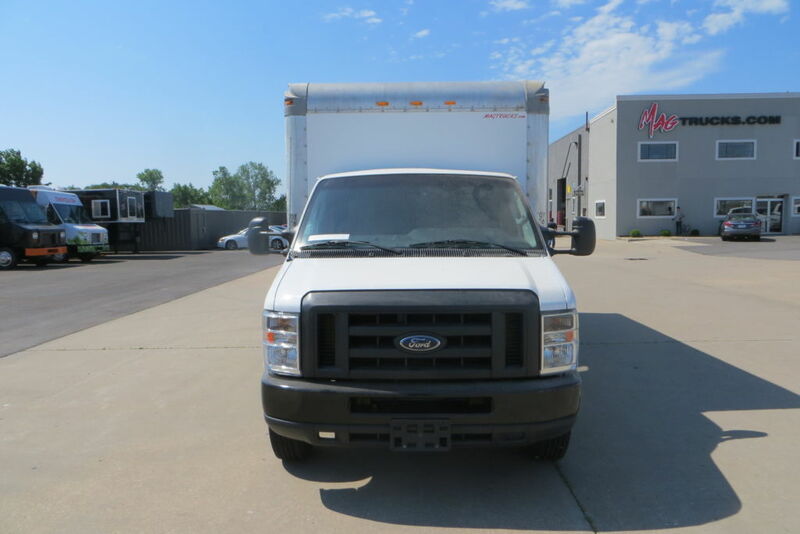 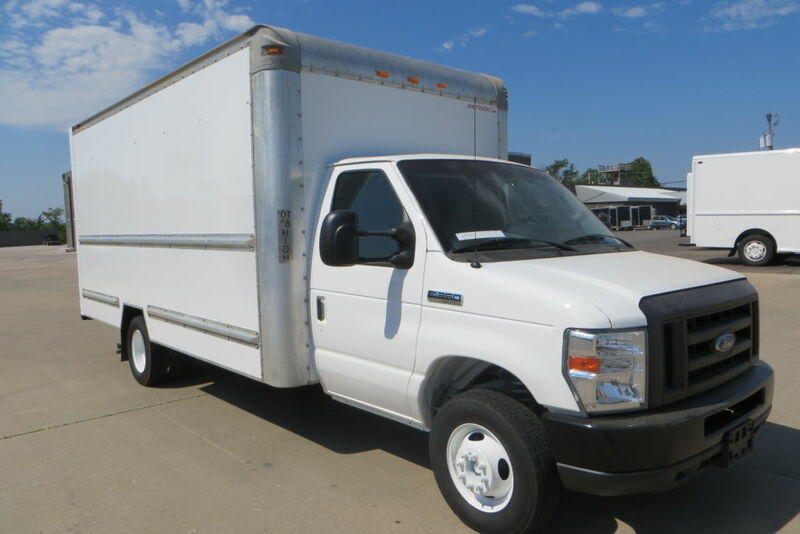 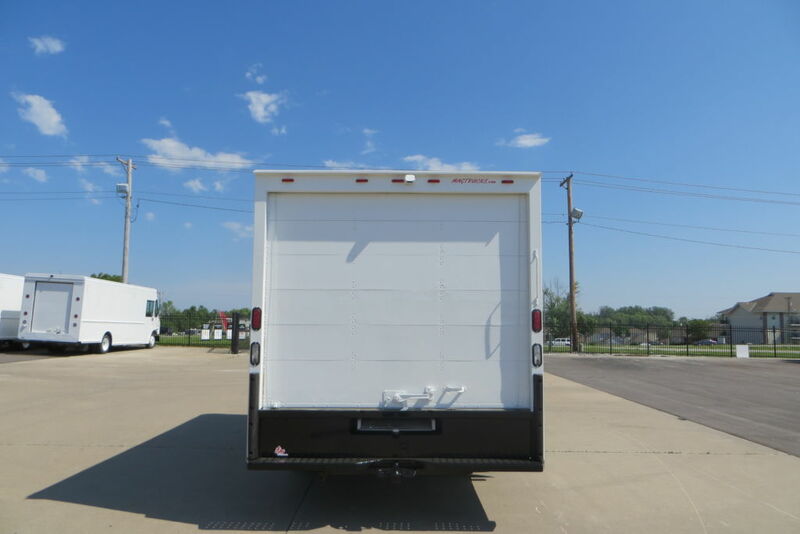 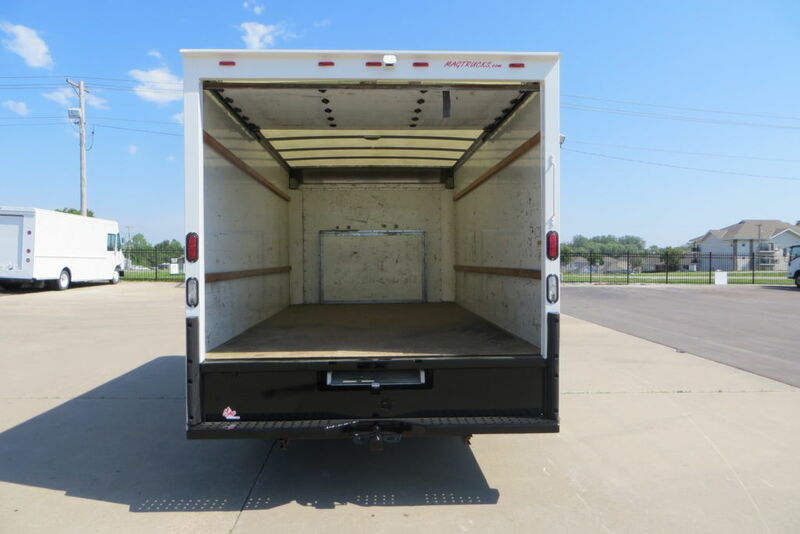 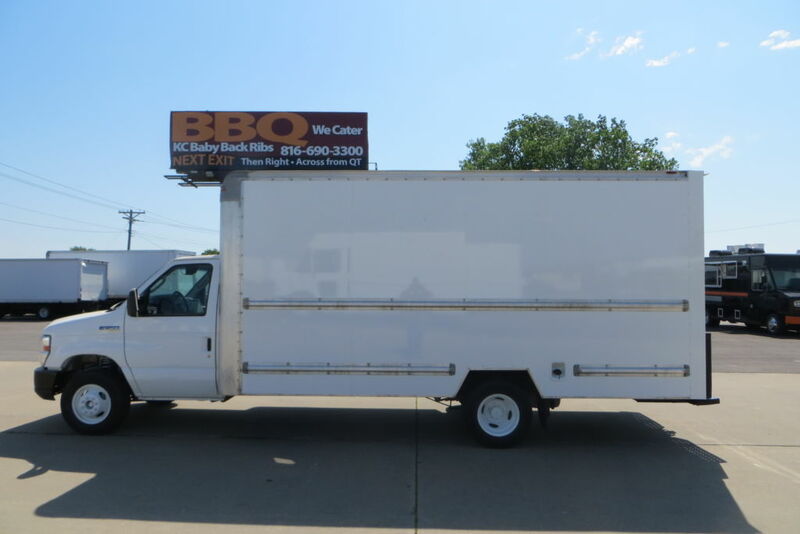 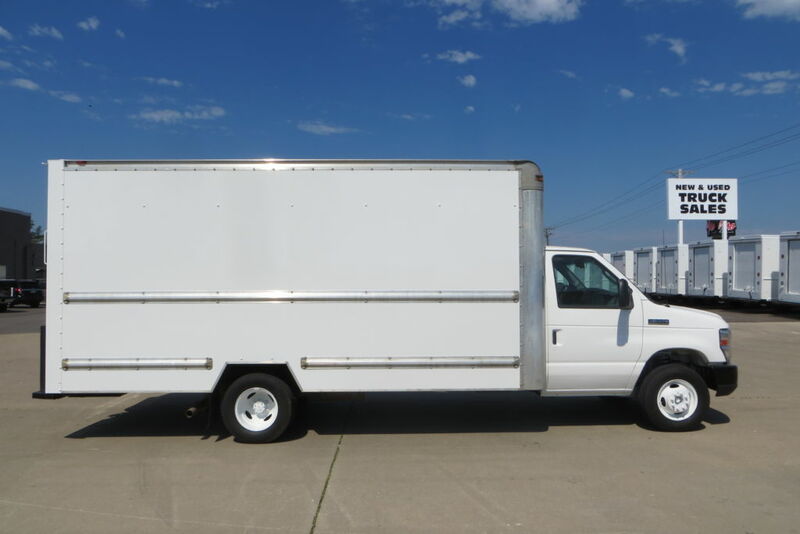 This 2012 Ford 16-ft Box Truck E350 is ready to be delivered to you nationwide within 7-14 days. 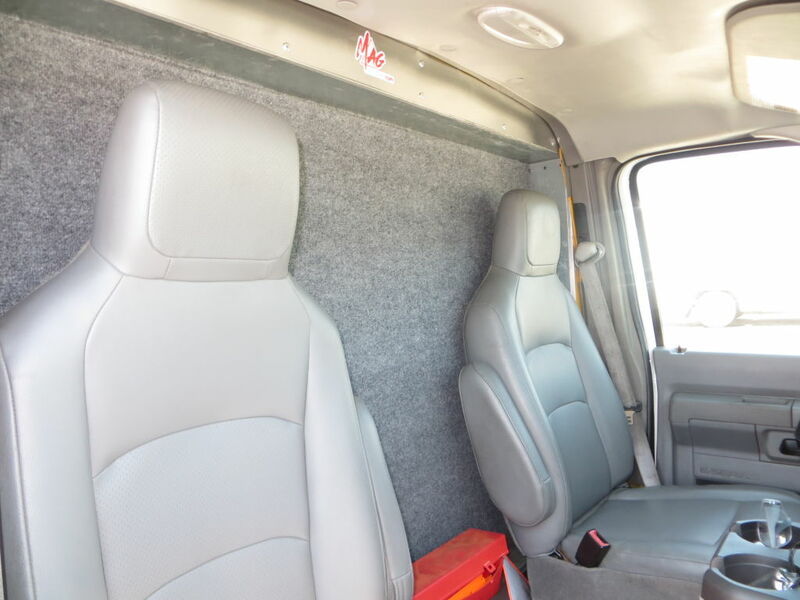 This gas-powered E350 is equipped and ready to go! 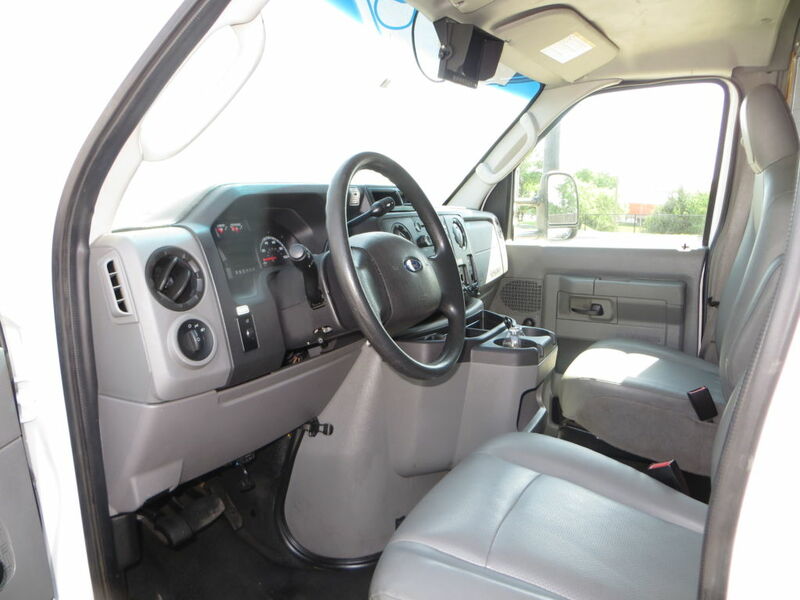 Finance options are available! 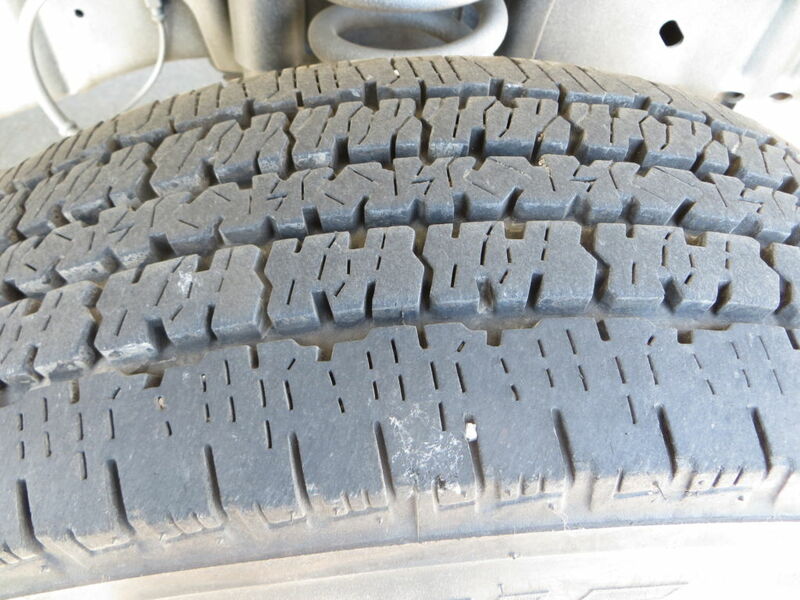 Reference MAG65241.